Vila Galé Collection Braga, a four-star hotel located in the city centre, is already running, increasing the city's offer of meetings and events venues. "Vila Galé Collection Braga was born from the rehabilitation of the old São Marcos hospital, a public interest building dating from 1508 and built on the site of a former hermitage dedicated to São Marcos, a hostel and a Templar convent. Respecting this historical and architectural aspect, the hotel maintains the existing structure and recovers some elements, such as the original vaulted ceilings," the venue’s website reads. 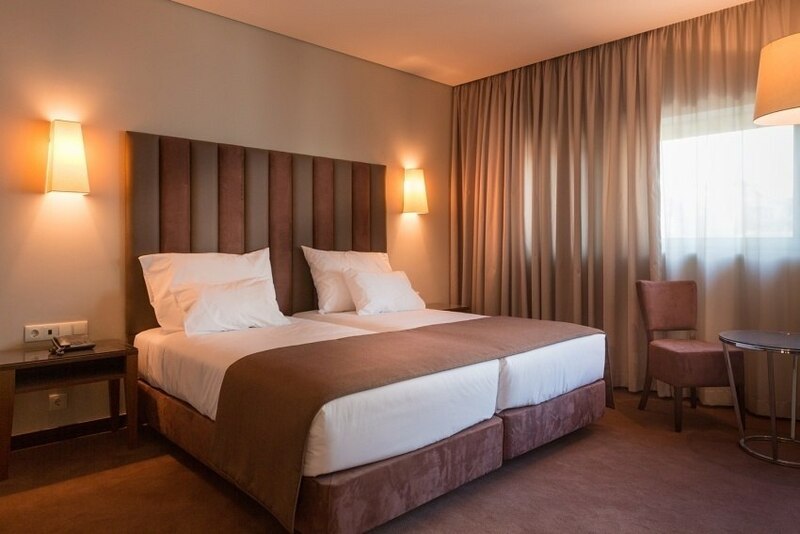 The hotel has 123 bedrooms and suites, two restaurants, bar, wine cellar, swimming pools, spa, gym, a space dedicated to innovation and also eight rooms for meetings and events: D. Afonso Henriques, Ponte de Lima, Viana do Castelo, Guimarães, Braga, Carlos Amarante, André Soares and D. Rodrigo Moura Teles.